They're called Classic for a reason. This mid-rise bikini bottom is the perfect foundation for the rest of your UPF 50+ Cabana Life clothing. It's the first step to a stunning beach vacation. Pairs with Royal Blue & White solids. 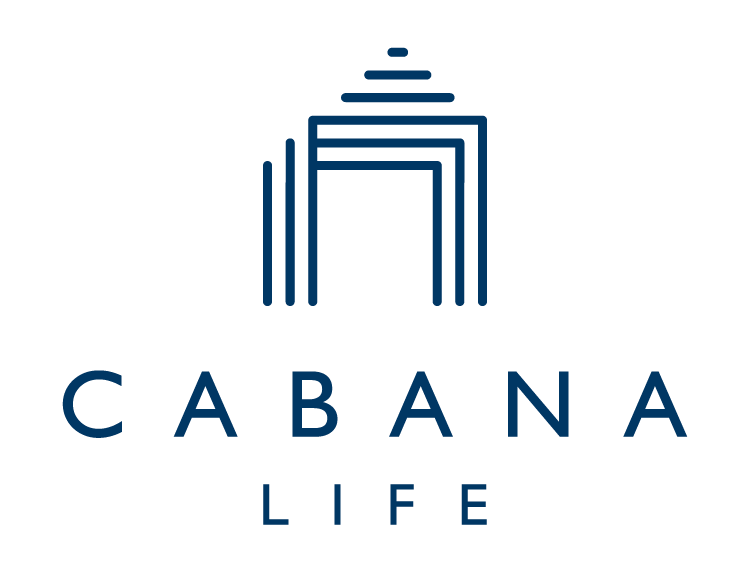 I recently had my first purchase of several pieces of Cabana Life and absolutely love each item I have, especially after receiving many compliments. Cabana life is a classic sophisticated look. I am bigger up top than bottom, so I tend to buy bigger but overall I feel Cabana Life is true to size. I typically wear size 4 and purchased Medium bottoms and they fit perfectly. I am 34DD and purchased Large for tops. I have these bottoms in another print, but these felt way smaller. I love these bottoms! They are amazingly versatile, so I can mix and match my tops and create new looks. They are comfy and fit well. Love this rashguard! It’s cute enough the be used as a long sleeved shirt as well! Love the detail zipper makes it super easy to take on and off.